We have been doing this trip for 5 years and with great success. 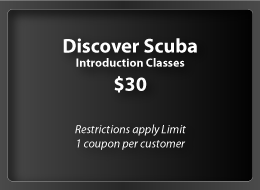 This is a very advanced dive u must have advanced and nitrox certs, deep diving cert is a plus. Must have log dives within the past 6 months . The dates for this trip are tentatively set for Sat April 20 -21 there will be 2 dives daily . Call for further details.